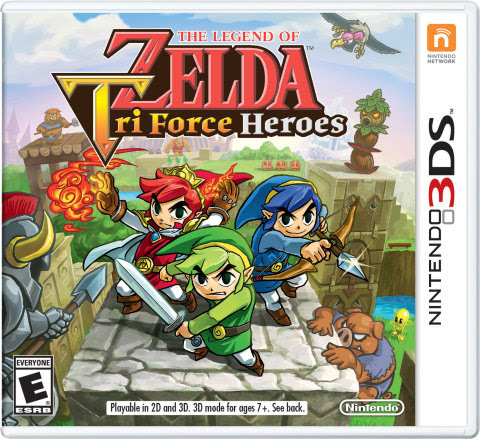 Tri Force Heroes is launching for Nintendo 3DS later this year and brings a multiplayer experience. In the game - you work together to get the materials for new outfits, which change the attributes of the players wearing them. 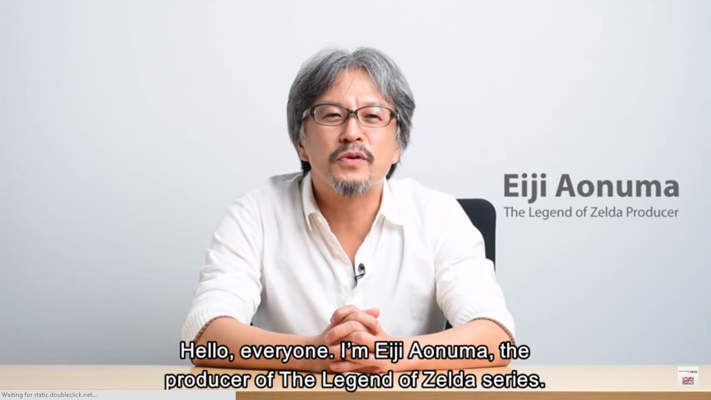 One such outfit is a Zelda outfit, which leads many to wonder if a female playable character would be present in the game.